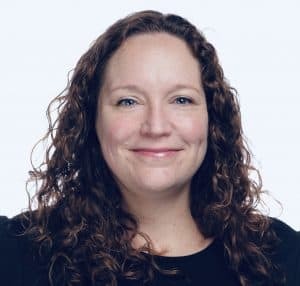 Kristin Sheppard is the Founder and Creative Director of Giant Squid Media where she implements branding and digital marketing platforms for clients of all shapes and sizes including emerging tech, pharmaceutical, publishing, and lifestyle brands. Her popular pop culture blog Mad Betty has a national following and partners regularly with major brands and local companies. As past president of the Austin Food Blogger Alliance, she is a strong voice in the community that celebrates food writing and Texas culture.